The beauty and value of a residential property are enhanced when it has lovely, appealing landscape. If you have a property that needs new landscaping or one that requires a landscape renovation, we can help. We have several front yard landscape ideas as well as backyard vegetable garden designs to help you get the type of residential landscape installation you want. We will lay out the landscape design plans once you choose your design for the new landscaping. If you are unable to decide which new landscaping design you want for your property, we are able to help you. With the help of our skilled landscape designers, you will be able to select exactly the new landscaping design you want. You can have a new landscape that will stand out in the neighborhood. 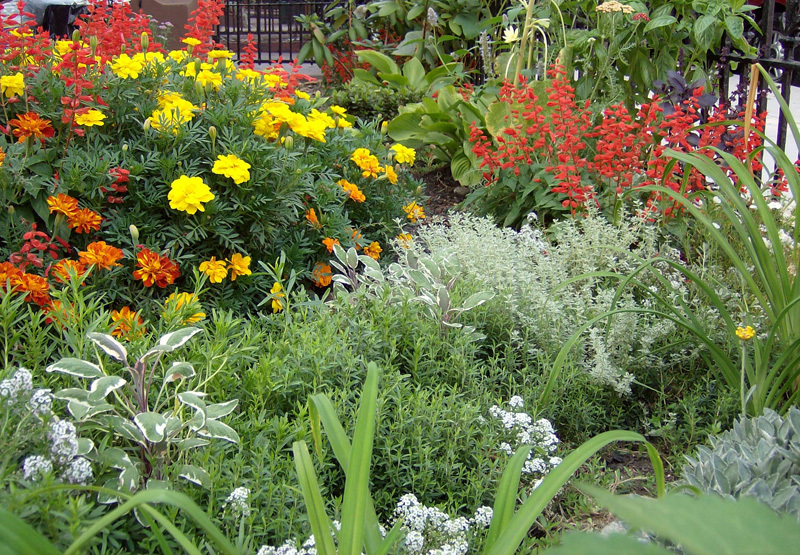 We have been offering landscape services for new landscaping to Kent residents for a long time. As there are several types of landscapes and garden designs, you can choose the one that suits your preference and budget. After we have helped you establish your new landscaping, we also provide repair and maintenance of systems that we install. With the number of companies offering residential landscape installation and landscape renovation services in Kent, choosing the best one can be a difficult task. Nevertheless, considering and comparing important aspects related to landscaping will help. We are the ideal company to call for landscape renovation in Kent as we possess all these qualities. We have a long list of satisfied customers that have used our landscape renovation services and are quite pleased. 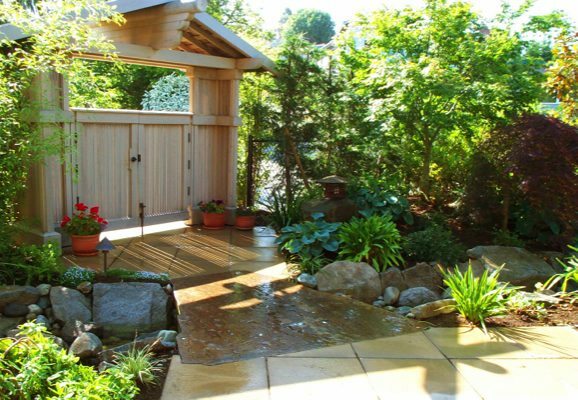 We can help you with a number of landscape remodeling ideas to make your landscape look the very best. 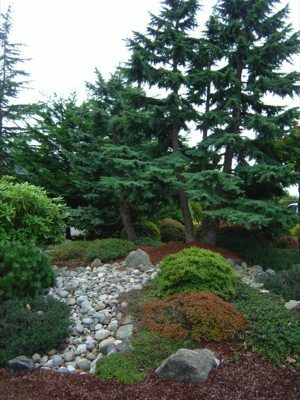 When you need residential landscape installation in Kent, call Nasim & Sons at (253) 777-3881.